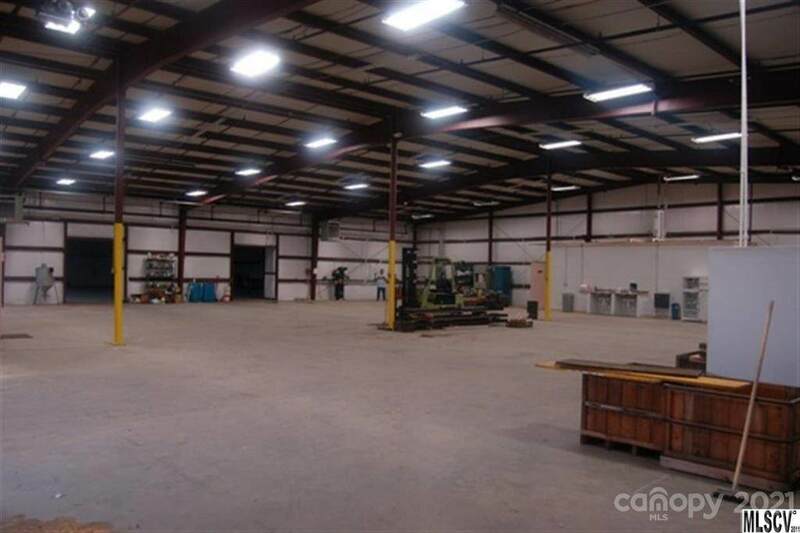 FOR SALE - INVESTOR - Recently renovated metal buildings for manufacturing or warehousing. Two buildings are in very good condition. 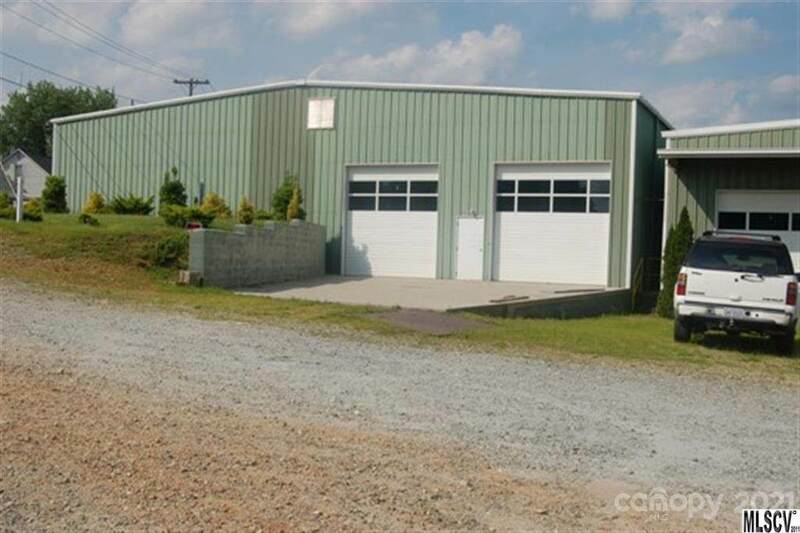 Buildings are side by side and connected by two garage door size doorways (8Wx9H). 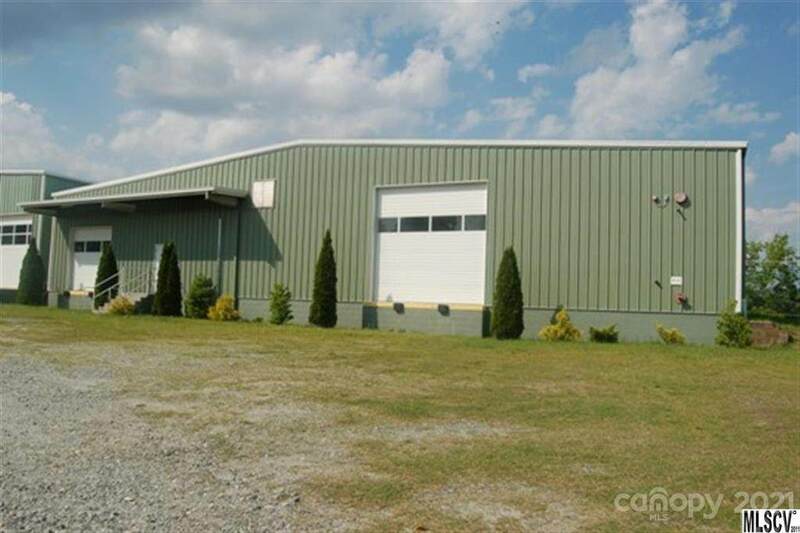 Smaller building is single span, larger building has center post support. 2 doors 13'Hx12'W; 1 door 10'Hx10W; 1 door 13'Hx14'W. 2 doors ground level and 2 doors trailer loading height. New office space with heat pumps in both buildings New bathroom facilities. Both buildings have sprinkler systems. All city and public services available including natural gas. Near major highway and Google complex. 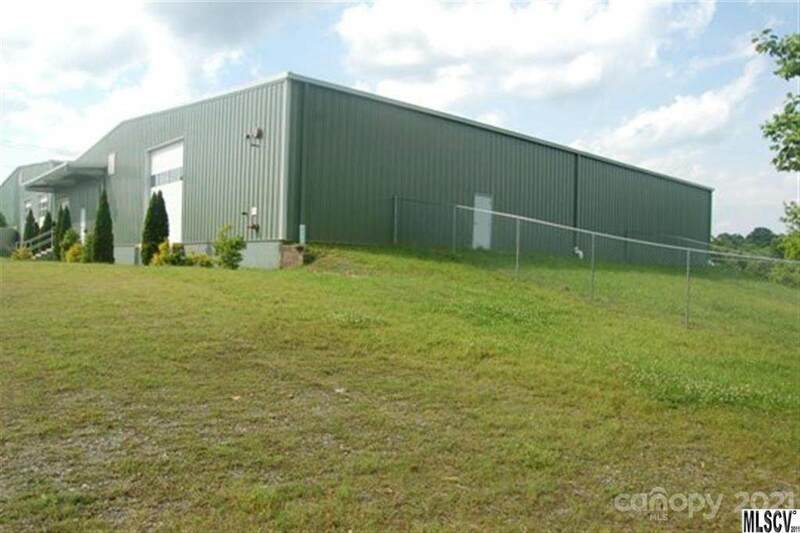 Convenient to downtown Lenoir. Currently rented for 5 years with an option for 5 additional years. Lease will be transferred to buyer at closing. Terms of lease will be made available to qualified investors.